Translation of Personal Documents for Immigration - USCIS. 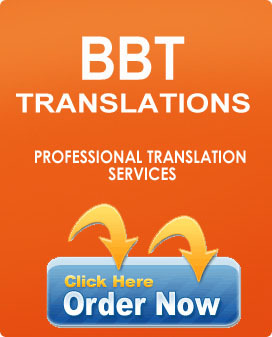 We offer professional certified translation of personal documents for the US immigration (USCIS). Whether it's a marriage certificate, letter, document, contracts, judgments, summons or any other type of material we are able to deal with it and return it in the format you require. We cater to international students who plan to pursue their education at U.S. schools, colleges, and universities, and assists with international admissions applications by providing English translation of foreign educational documentation. Our translations bear a raised seal on the certification. Having extensive experience in dealing with these and other US government agencies we know exactly what type of full and formatted translation is needed. 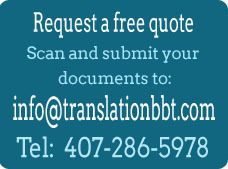 Translations of documents consisting of up to 3-4 pages can be completed within 24 hours or before.